This Essential Oil Juice Challenge will and can transform your life and health. For the next 14 days, we will consume fresh juice and essential oils to unlock the natural energy and give us not only the boost and motivation to live but to thrive! Everything has a price. What's the price of your health? All we ask is that you purchase at least 3 of the 5 essential oils from our link below. We will be working with 5 Doterra's Certified Therapeutic Grade Oils. 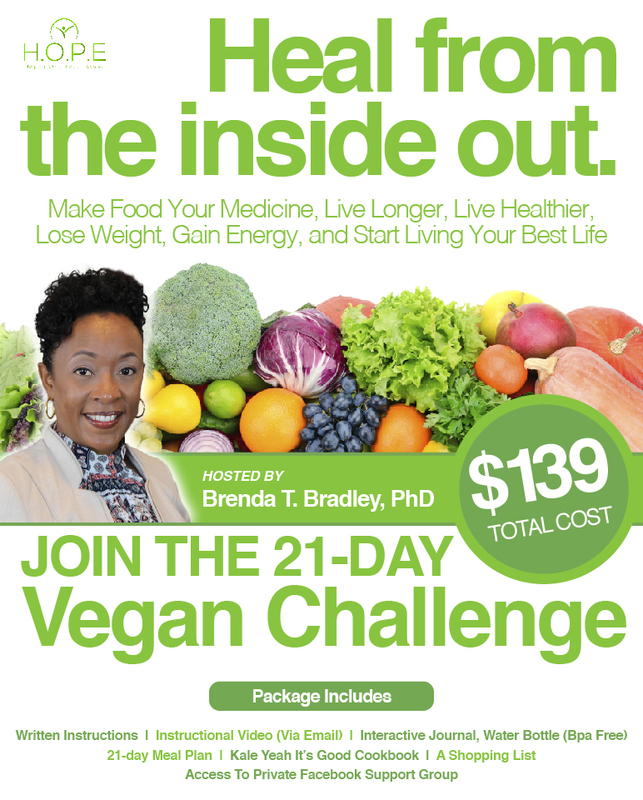 What are past participants saying about the 21 Day Vegan Challenge?